This is the vest you want. This is the vest you need. 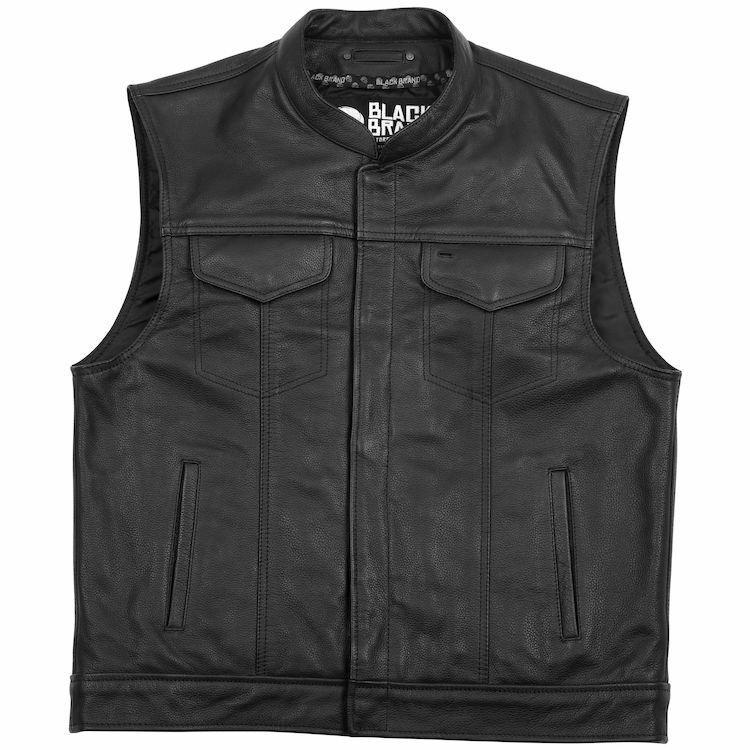 The Black Brand Club Vest gives you all the cool, all the function and all the durability you could want in a vest thanks to top-grain leather construction. This vest makes a statement for you, just by putting it on.